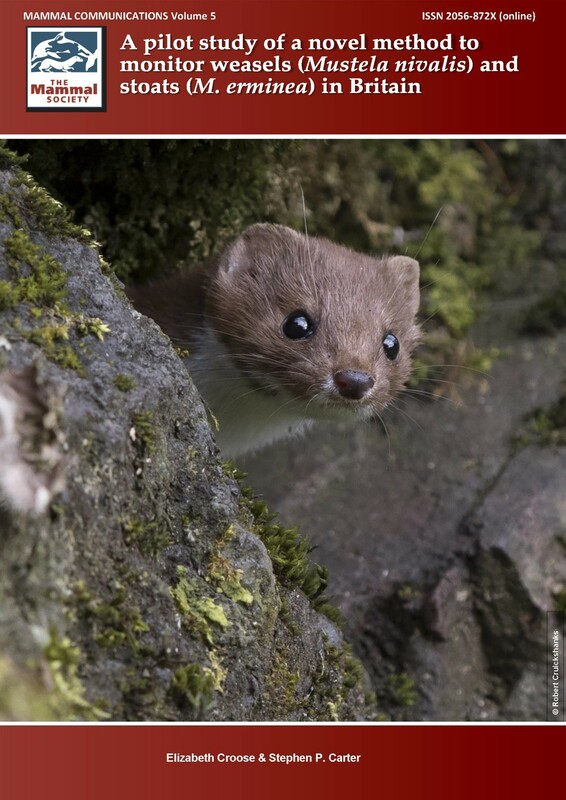 Welcome to the Pine Marten Recovery Project Newsletter 2017. 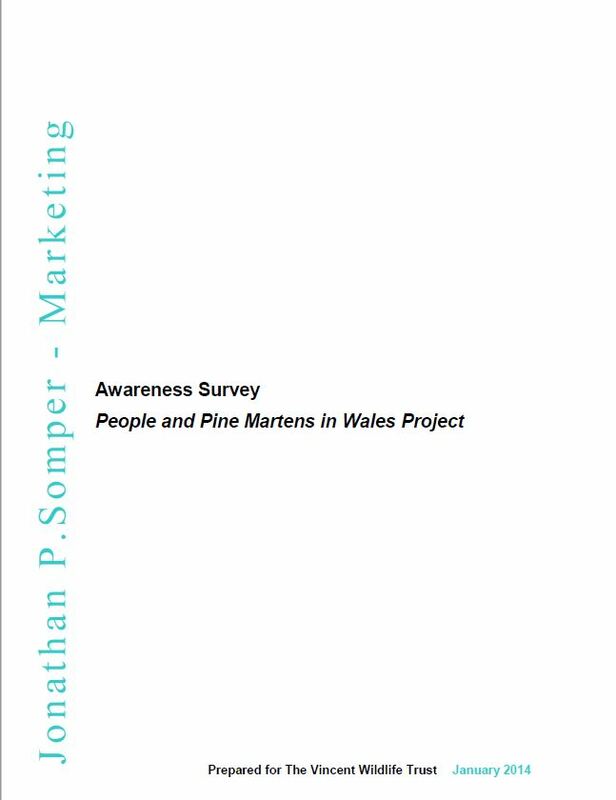 Here you can read the latest news from the project, including the survival and territorial establishment of the pine martens recently translocated to Wales and their breeding success to date. You can also find out more about our on-going pine marten work in other parts of the UK and in Ireland.